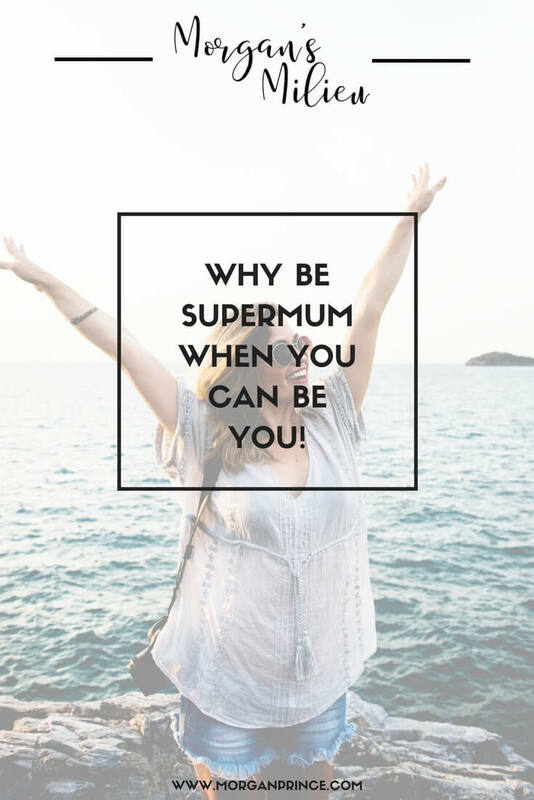 Why bother being SuperMum when you can be you! Watching TV and seeing shows like Perfect Housewife or SuperNanny often makes me wonder if I should try harder, spend more time with my boys. Perhaps I should clean the house or iron the mountain of clothes in the basket? There's always something for a mum to be doing; cleaning, playing with the children, visiting family. I've been a stay-at-home mum for nearly 8 years and haven't managed one single day when there weren't chores to do. Every day is filled with chores; ironing, washing, cooking, cleaning. I do my best to get the most important jobs done, like making sure I feed the boys, and get some time to spend with the children. 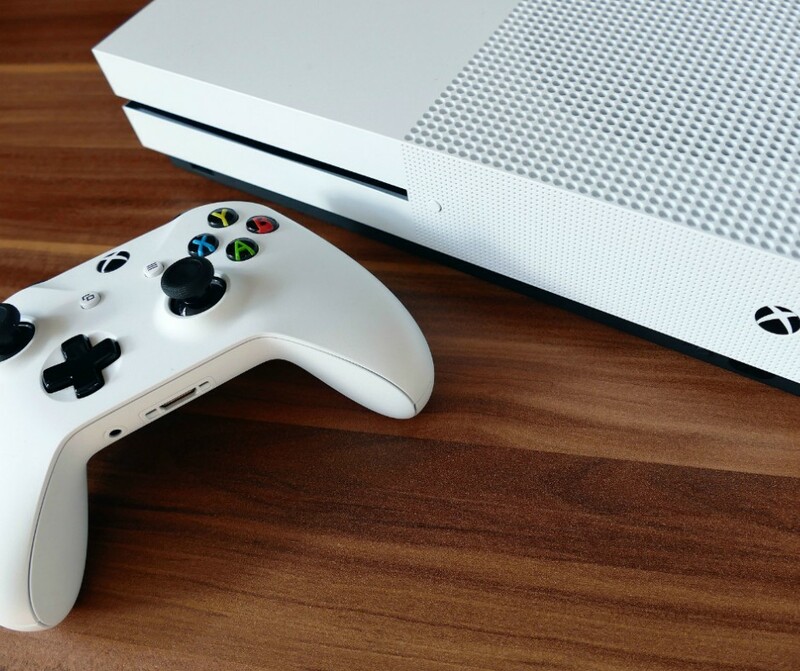 But sometimes I do resort to the Xbox. First of all your house should be spotless, no toys on the floor and certainly no unwashed dishes in the kitchen. Your children should be well presented and polite, and never ask inappropriate questions. You spend all hours either tidying, cleaning, or cooking, which also means your house is filled with the aroma of freshly baked cake. You are happy to welcome guests without having to race around the house to clean up before they arrive. My house is never perfect, far from it. I have 500 (roughly) toys on the carpet in the lounge, toys are all over the place. I have been known to find action figures hiding between the sofa cushions. My children's toys get into many dark, strange places; behind a radiator, under the cooker, even in my handbag! Many of them are lost for months, until I have a 'Cleaning Day'. On those days, my boys cheer with joy when they see that skeleton man or a bouncy ball they thought had been lost forever. I am not SuperMum, I have never been. I do my best and that's all I can do. With everything you have to do you're entitled to a break. You need the few minutes it takes to have a hot drink in peace or, occasionally, a trip to the hairdressers. It's hard taking care of your family, trying to keep them happy, as well as making sure the house is clean and tidy. Don't be ashamed to say you're struggling and would like time out. Everyone needs a break and no one can be a superhero without a little help. Becoming a mother makes you realise you can do almost anything one-handed. Your children don't need a superhero mum, they have plenty of toys to be the superhero, what they need is for you to be you. When you aren't trying to be a perfect mum and are enjoying life you are at your happiest, and your children will see that. They will know that you are happy and will be happy too. A mum who changes routine every day and is not sorry to say the housework can wait. It's a hard enough job, why make it harder by torturing yourself with guilt? Drink tea. Eat Cake. And play with your kids. What do you do to stay a real mum? Indeed. We do the best we can and that's all that we, and others, can expect. After all, we've never done it before! A very honest post. Everything you say here resonates with me. Saw your comment over at mostly yummy mummy's blog and decided to pay you and a few others a visit. So, a big hello from Ireland! I'm rocking my baby, and babies don't keep! There are so much more important things than housework. Why do we feel so guilty about it? Thanks for linking up! 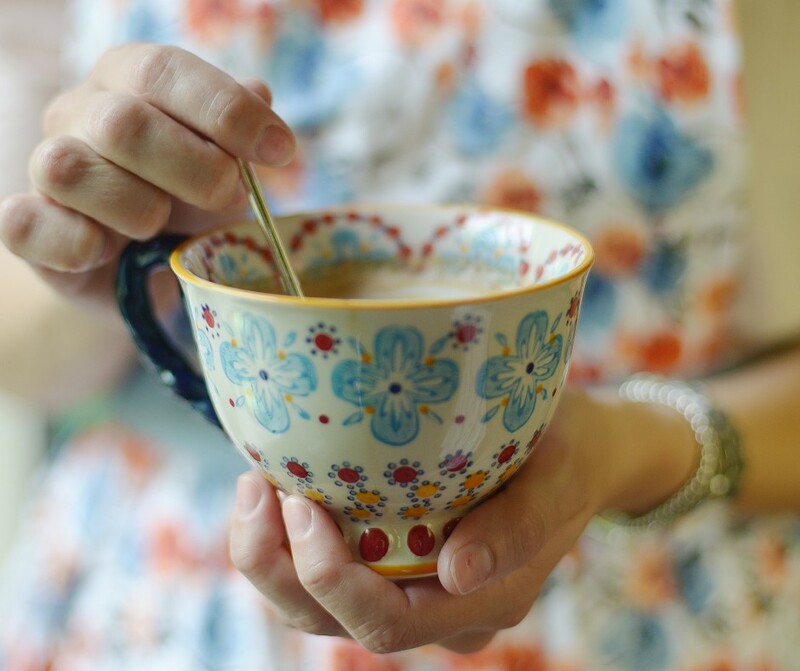 Virtual tea and sympathy for you.